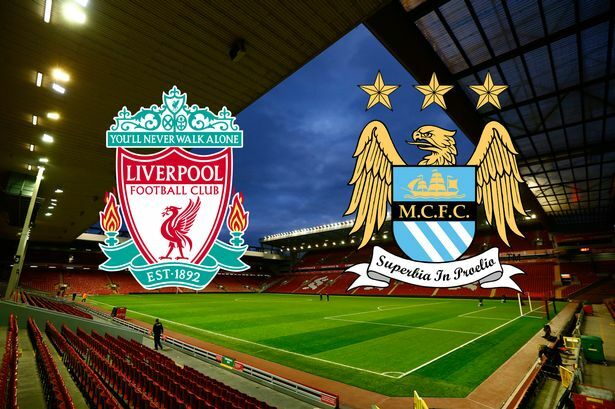 Manchester City goes to Liverpool in new years Eve, which will be the biggest fixture of the Weekend. Manchester city with just one point behind their host, will love to overtake them into the New year. 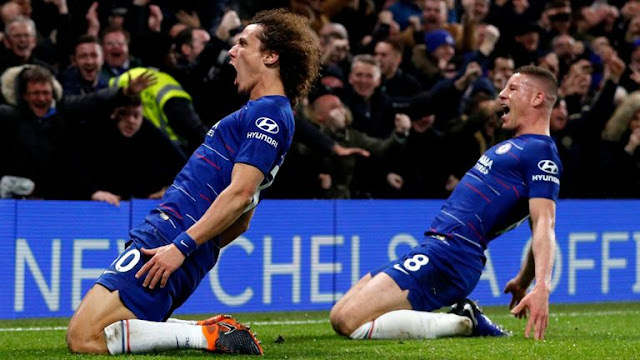 Both teams have had some rough days this December, City losing 1-3 to Chelsea and 4-2 to Leicester while Liverpool lost 4-3 to Bournemouth and drew 2-2 to West Ham United which has them trailing with six and seven points behind the League Leaders Chelsea. Non of the two teams would entertain a loss as it will make Liverpool trail with nine points and City Ten points or might bring them in close contention with Arsenal who trails three points behind them also a draw might not be favorable to the team's either. In Preparation for the game, Manchester City Manager Pep Guardiola was live at the Liverpool Stadium during Stoke's 4-1 trashing and would have witnessed how good the Liverpool attack is, but the defensive issues persist as the 12 minute Stoke goal was mostly a defensive issue. Later the game turned round and a very attacking play by Liverpool gave them the win. City will be up against a football holding side as them, and there will be much defending and when in possession, a counter attack will be witnessed and definitely both teams will concede. City will be playing Aguero who had finished his four match ban, Kevin De Bruyne, David Silva, Yaya Touré and the returning Raheem Sterling will be available for this clash. For Liverpool, Philippe Coutinho will miss this clash due to his Long lasting ankle injury and Joel Matip with the same issue. Both teams will be capitalizing on their defensive issues which is very evident on both sides and because they are both on form, the game will be close, a two square draw will most likely occur.